 Home SchoolsNorfolk High SchoolNews I LOVE Public Schools! Wednesday, January 23rd was "I Love Public Schools" day. "I Love Public Schools" day is a day devoted to celebrating the teachers, students, and public school communities. Many NHS staff members celebrated their love of public schools by wearing "I Love Public Schools" apparel. See picture above. Show your support for public education every day! Visit the I Love Public Schools website or Facebook page. Watch the informative films. Read the inspiring stories. Shop for awesome apparel in the I Love Public Schools store.